You are on a journey to discover God’s purpose for you.  At University of Mobile, you are challenged academically and renewed spiritually in a community where you are known. Know yourself. Know your calling. Be Known.